This website has been created for all of you who need to buy or sell a property. 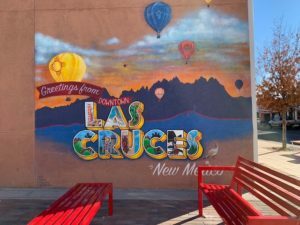 It also is a great resource for those who want to relocate to Las Cruces, New Mexico. 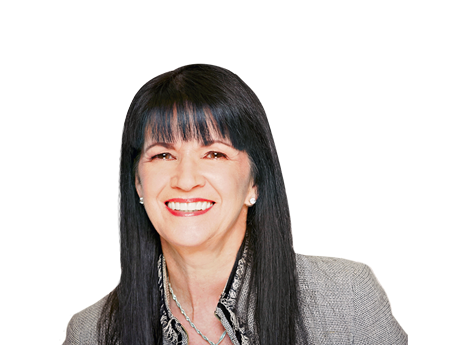 Therefore, if you have Real Estate needs, let me know how I can help you find your dream home, help you with the selling process or help you to relocate. 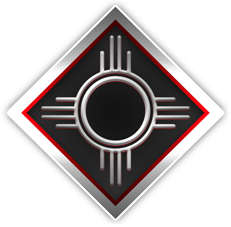 I serve Las Cruces, Mesilla Valley, and Dona Ana County, specializing in Metro Verde and Sonoma Ranch area. and St-Jude Hospital. “St. Jude is leading the way the world understands, treats and defeats childhood cancer and other life-threatening diseases”. Read more at St-Jude.org. 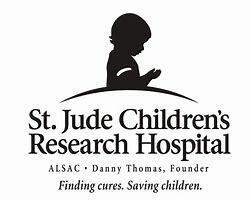 Help me support these two organizations!